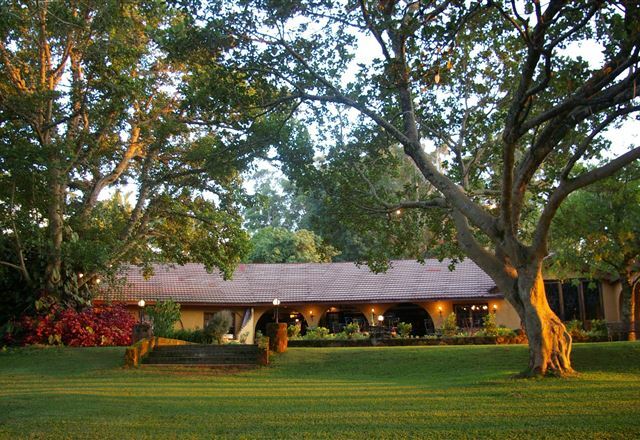 Hamilton Parks Country Lodge is a comfortable country hotel set in a magnificent 250 ha estate, consisting of pristine indigenous bush near Hazyview in the Mpumalanga. 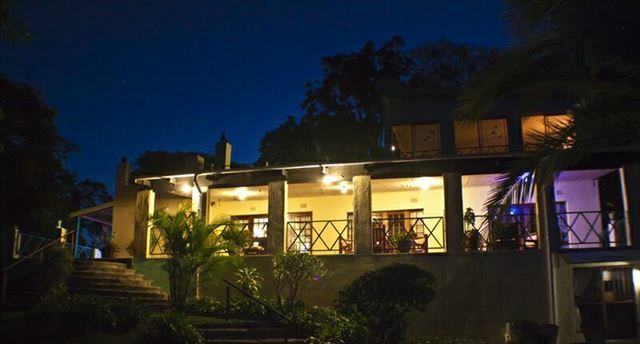 Comfortable rooms, friendly staff and excellent food combine to make Hamilton Parks the perfect stopover. 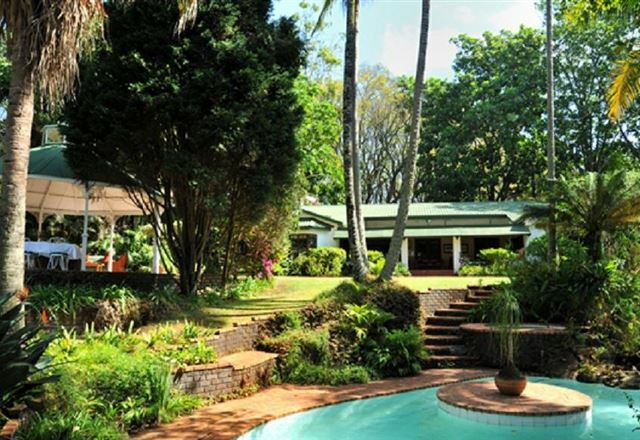 Chestnut Country Lodge is situated in the beautiful Kiepersol district, just 10 km from Hazyview, and boasts magnificent mountain and valley views. 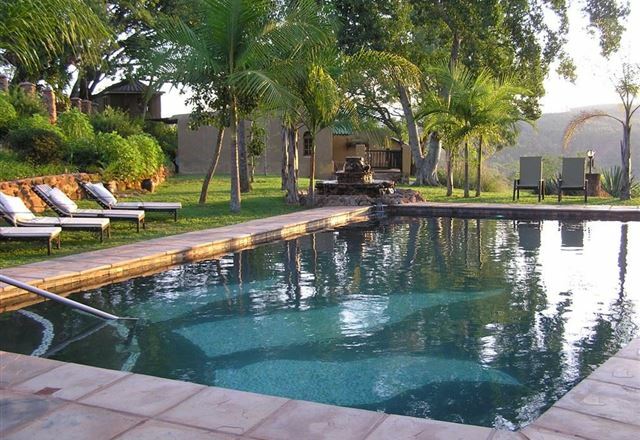 Set on 50 hectares of indigenous bush-land, the lodge offers eight standard double or twin-bedded Rooms, four Luxury Suites and the Chestnut Suite, offering accommodation for up to 26 guests. 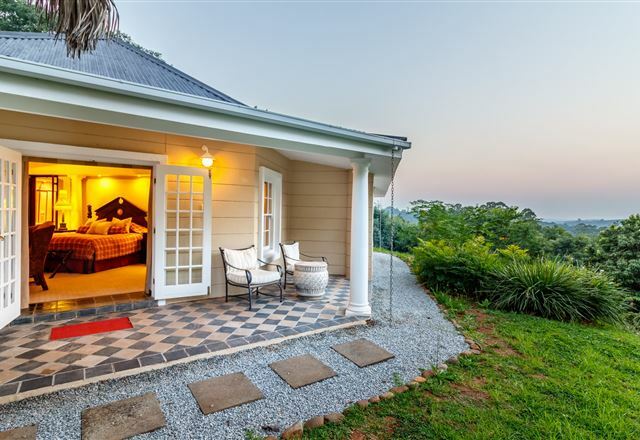 Böhm&apos;s Zeederberg Country House is situated on a hilltop 900 m above sea level, with majestic views over the Sabie River Valley and the Sabie River below. 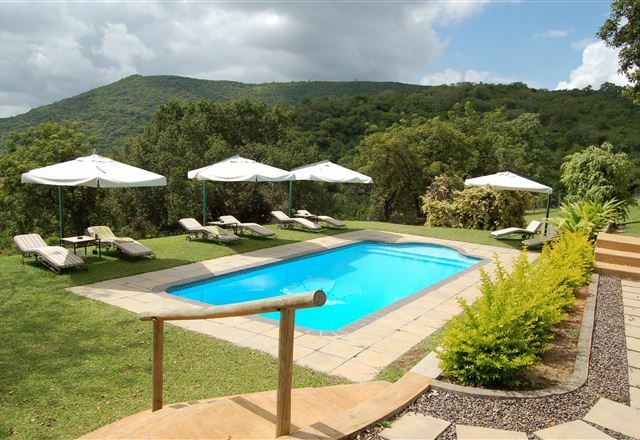 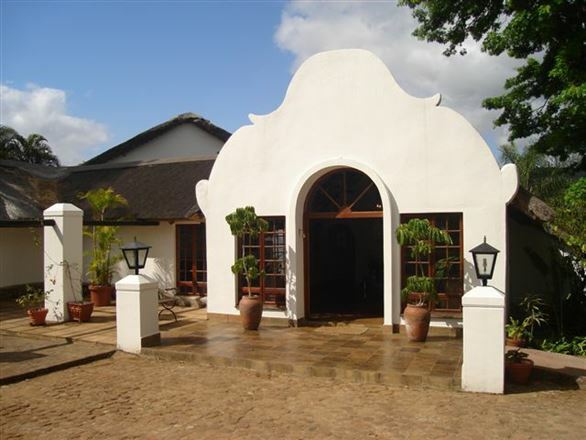 The 4 Star Country Lodge offers accommodation in 10 rooms situated in the subtropical garden around the pool.